Book DescriptionThe battle for the World Chess Championship has witnessed numerous titanic struggles that have engaged the interest not only of chess enthusiasts but of the public at large. The chessboard is the ultimate mental battleground and the world champions themselves are supreme intellectual gladiators. 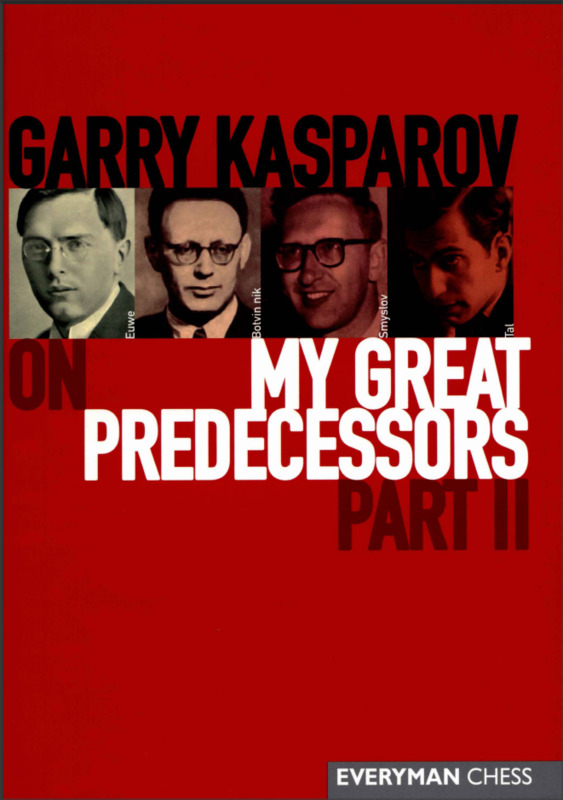 This magnificent compilation of chess from the mid-20th century forms the basis of the second part of Garry Kasparov's long-awaited definitive history of the World Chess Championship. Garry Kasparov, who is universally acclaimed as the greatest chess player ever, subjects the play of his early predecessors to a rigorous analysis. This volume features the play of champions Max Euwe (1935-1937) Mikhail Botvinnik (1946-1957, 1958-1961 and 1961-1963), Vassily Smyslov (1957-1958) and Mikhail Tal (1960-1961). However, this book is more than just a compilation of the games of these champions. Kasparov's biographies place them in a fascinating historical, political and cultural context. Kasparov explains how each champion brought his own distinctive style to the chessboard and enriched the theory of the game with new ideas.